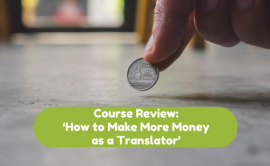 Let Paul Urwin’s voice be your guide on a focused, entrepreneurial journey through social media, sales, negotiating and general information about how to generate more money in your translation business. Weekly round-up of posts based on our favorite tweeted content over the past week. 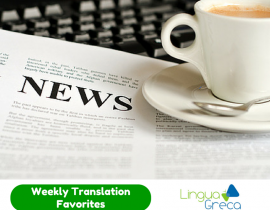 Topics: translation (sometimes Greek translation as well), localization, interpreting, languages, social media, and business. 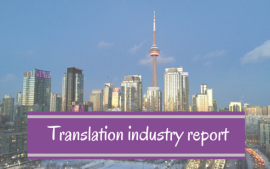 Translators are very passionate about the words they write, the quality of their translations, and getting things exactly right for the client. But what about their own business finances? 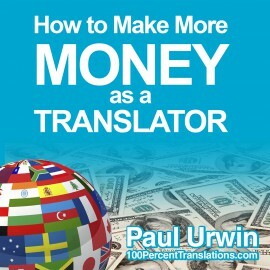 Is it an area that translators focus on enough? 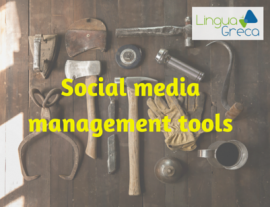 Social media can be time-consuming, in particular for new users. It’s easy to become overwhelmed, forget the main benefits (networking, learning, staying up-to-date) and stop using social media altogether. 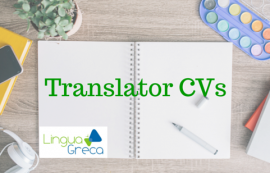 When you’re working with translation agencies, your CV is the first point of contact and having a well-structured, concise and well written CV can often mean the difference between getting the work and being rejected. The website not only provides information on our company and services, but also functions as an online portal of information for people involved in the translation business. 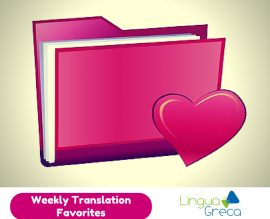 Under the Toolbox menu one can find a wealth of resources – from lists with associations, forums, style guides, and exclusive resources for Greek translators, to glossaries and interesting articles regarding translation and interpreting.